 For the past 19 years, we have been honored to offer the Projecting Hope Film Series to the DuBois community. ​Each year, we get to see old friends, meet new attendees, and watch powerful films that shape our lives and impact our hearts. During that time, thousands of attendees, hundreds of volunteers and supporters, & some very amazing sponsors have made this program truly special. Movies are the story-telling medium of our generation. They make us laugh and cry...they can remind us of our humanity, and point us to our Creator. Join the Projecting Hope Film Series as we honor amazing movies...films that inspire, encourage and uplift by promoting life-affirming, God-honoring values. ​Thanks to our fantastic sponsors, movies included in the Projecting Hope Film Series are free to the public. We encourage you to thank them for their participation. ​+ To leave them a note of thanks, click here.